Thank you for stopping by my virtual office! I look forward to being your Seldovia Connection! Have you had the opportunity to see our Seldovia on one of the episodes of “Buying Alaska” on Discovery’s Destination America channel? We have had one of my listings on Seldovia Bay featured in an episode on October 21st, 2012, as well as a complete half hour show about floatplane accessible properties in Seldovia! In this episode, (episode 8 “Flying Home”) that initially aired on November 25,2012, you were able to see two properties on Seldovia Bay and one on MacDonald Spit featured – and I had my screen debut as the Realtor in the episode! If you missed these shows on Destination America, they are also being shown on the Discovery Channel. I’ve also seen them available on itunes and Amazon for purchase if you can’t catch up with them on TV! Though reality TV isn’t as “real” as you’d think, when taking 25+ hours of film down to 22 minutes – some details are missed or mixed-up – these shows have been such great exposure for Seldovia! Please go directly to my website for all my available properties in the Seldovia area. Are you looking for fabulous opportunities for waterfront properties, beachfront cabins or gorgeous view parcels to build your dream home or summer fishing getaway? 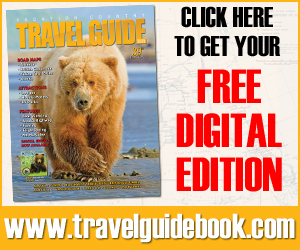 Seldovia is the true Alaska experience! Stunning mountains, majestic seas, amazing hunting and fishing situated on a protected bay with an ice free harbor. If this sounds good – this is the perfect location to call home – or your vacation property! Living in this beautiful community, it is very important that I take care of the folks who are making the decision to move or invest in Seldovia! Someday I hope that you will be my neighbor, and my friend! I am personally invested! As the only licensee that lives full time in Seldovia – I can assist you with every available listing you may discover – even if another agent is the listing agent for the property! For those of you looking to sell your property in the Seldovia area – I am your gal! I am right here to take photos, upload information, and I am very familiar with the entire area. Though I am sorry to see you go, I am honored and excited to be the one to promote your listing information out to the world and to assist you in the important process of selling your property. I am your best advocate in that I love Seldovia, and I’m always eager and willing to share our personal experiences of living in this community with potential buyers! 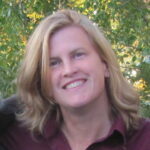 My real estate site, is focused solely on Seldovia, and as the editor of the Seldovia Gazette (online newspaper) and the webmaster of Seldovia.com- I can get your listing information front and center to all those looking for property in the Seldovia area! Our remote community, only accessible by water and air – creates a charming and unique lifestyle! Do you remember the TV shows Northern Exposure, or Men in Trees, or the movies Mystery, Alaska or Seducing Dr. Lewis? Seldovia enjoys the small town atmosphere that is so difficult to find and yet is becoming more and more desirable! Folks long to be a part of a community and to make a difference. Give me a call, let me show you how you can become be a part of our Seldovia! 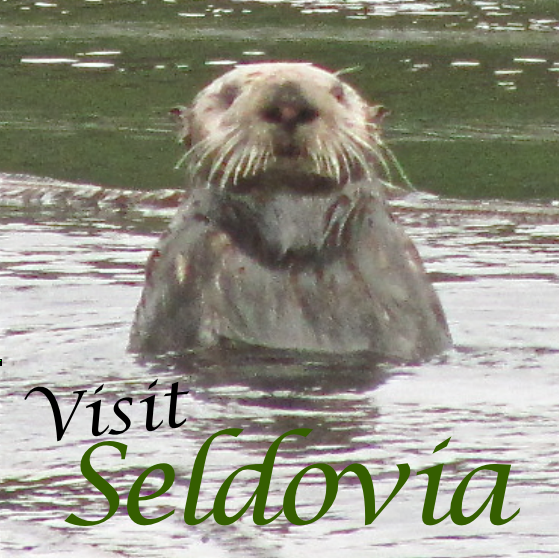 Seldovia is a wonderful place to live, work and play! The information published within this Internet website has been deemed by Jenny Chissus of Seldovia Property to be accurate and truthful. Buyer to verify all information contained herein. The statements contained within this document should not be considered as all inclusive. Jenny Chissus of Seldovia Property reserves the right to change/alter any information, including listing price and/or terms. For the latest up to date information, contact Jenny Chissus. Seldovia Property is a licensed Real Estate Brokerage and operates under the authority of the Alaska Real Estate Commission.